This schahid twitter handle is gold mine. Look at the people he is tagging. Our boy datta is also there. These images are overkill for pakis. Target must be someone else. One question I want to ask - what the hell going on? BJP is non-player since inception. Don't project it as some achievement. What's with this SI and NI. Ikkada unnavaallantha telugu vaalle. Bhale tricks nerchaaru ee madhyana. Vaditho veeditho tirigi kallu netthiki ekkay. Let's stick to our telugu sampradaya. 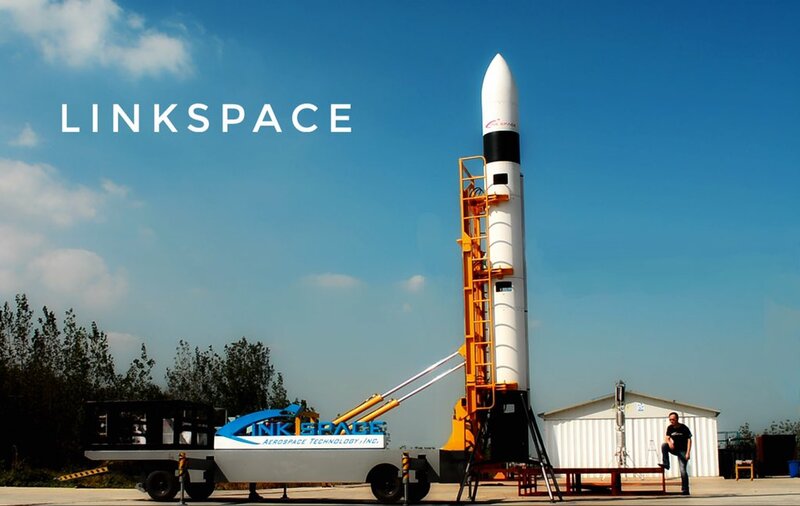 How important is this suborbital market? I think chinis just want to experiment with what ever americans experiment. This messenger message thing is western construct. What our ancestors say is - Don't respect the message if the messenger himself is not up to the standard. Our vintage presentation skills are boon to us in disguise. Just imagine doing some high quality pr stuff. Whole world would have taken us very seriously. IMO this type of under presentation has certain charm. Nothing too fancy, but works excellent. Like those unassuming yogis. ^^ Where did this exchange happen? Chola ji, any gossip on this new china rocket? Hory shite!!! Why trumpin humiling pakis like this? Hyd police seized 40kg cannabis. What a progress we are having!! Leaders running out of options to 'motivate' their cadres. ISS perigee is 403 km, apogee 408km. How the hell the debris will affect it? Looks like few pieces of debris heading to mars. Saar, let's not ignore this pubby guy. He was the one who first broke abhi story from our side. Shiv aroor retweeted it. Now this story which quotes many secret sources. We should note this tongue in cheek reporting. Also why these reports coming out now? Don't we know the missile fired when it was fired? Better use some heavy mental filters while processing any news now. Quick reaction won't do any good to us. Not all asat launches are made public. Ok, small ct. What if this risat1 incident was prelude to doklam stand-off? We never bothered with chinis before despite their repeated aggressions. Lol. . . this brian weeden guy is everywhere.